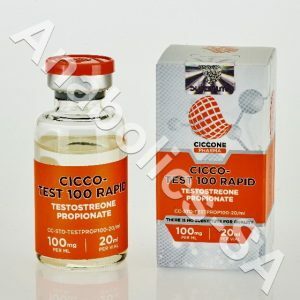 Being a testosterone, propionate is a very effective steroid but does have the usual side effects of converting to estrogen as well as converting to DHT (dihydrotestosterone). Propionate will thus have the same side effects of any of the other testosterones. 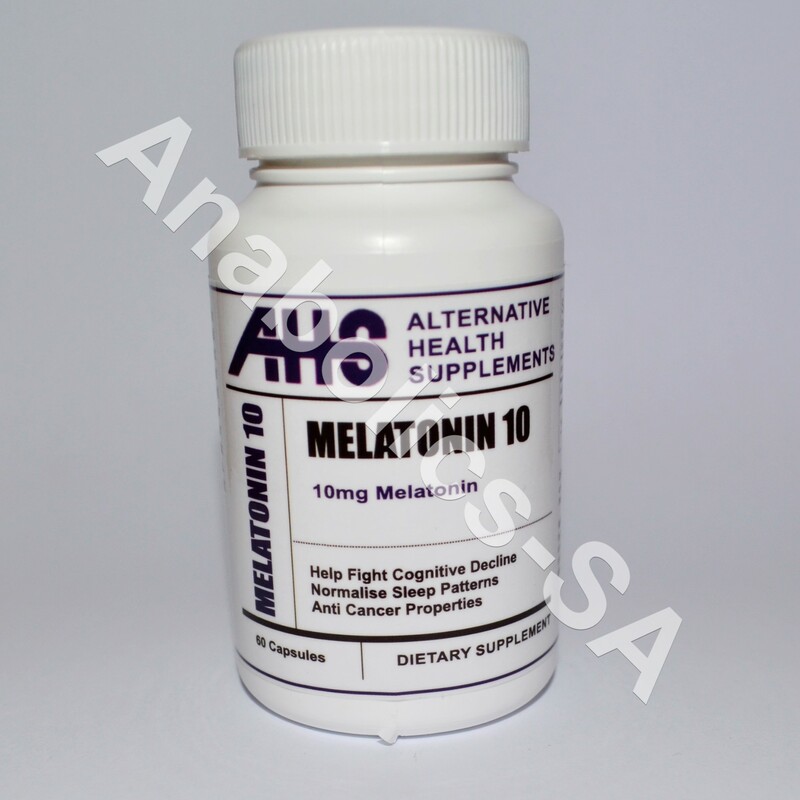 It is commonly believed to have less water retention than enanthate and cypionate and could be used pre contest. This is only half true and not if you take Propionate in large enough doses over a long enough time period. In this case there will be enough time for the estrogen conversion to set in and thus cause the normal water retention and fat build up any other testosterone would cause. If taken in small doses over a short period you can avoid this effect to a certain extent because of the substance being out of the system so quickly where the other longer esters would not be so easy to manipulate. Usual side effects could be expected like gynecomastia will be evident. You can use an estrogen blocker like Nolvadex or even combine it with Proviron that will restrict the conversion to estrogen. Arimidex will be the ultimate way to resolve this problem but this is also the more costly option. Other unavoidable side effects will be increase in facial and body hair, acne, aggression and oily skin. Because of the DHT build up people who are prone to male pattern balding will also have a problem with this product and it will definitely accelerate the balding process. To help combat the DHT build up you can also use Propecia or Proscar. This will slow down the DHT build up and the balding process. As per usual with testosterone it will suppress the natural production of testosterone and it will cause temporary testicular shrinkage. The use of a testosterone stimulating substance like HCG and Clomid will be necessary when this stack is completed. This will be compulsory to take if you want to avoid hormonal crash and depression because of a zero testosterone situation. 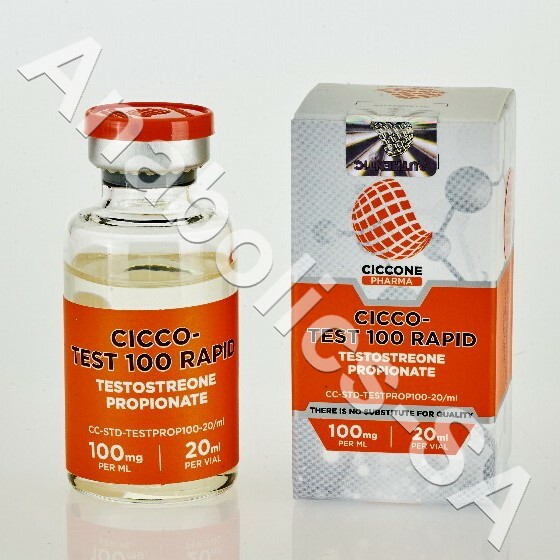 The same as all other testosterones this substance is used well in combination with bulking agents like Dianabol or Anapolon. Even stacking it with Deca Durabolin will be a very good combination. Propionate is also used well with non-aromatising agents like Masteron that stops the estrogen conversion as well as being a anabolic on its own. Masteron is also a short ester and will work well with Propionate when you have to inject it twice or three times a week. Pre contest many athletes take low doses of Propionate in conjunction with Trenbolone, Stanozolol injectable or tabs) and even Anavar. 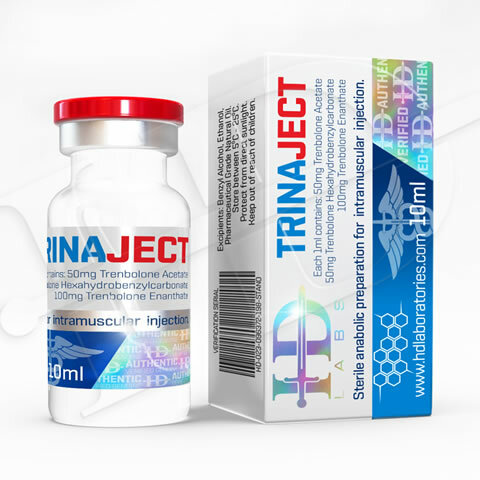 As long as the dose is kept low and the time period is kept short you will not have water retention and the androgenic effect will give you a very hard muscular, chiselled look. The best use for Propionate is professional athletes who want to test clean. If the dose is low enough you can take your last injection of Propionate on a Monday and still test clean on a Saturday. This would however be cutting it thin and stopping a week to ten days out would be advisable. In this case Propionate would have to be taken on its own as well and this could be very painful.